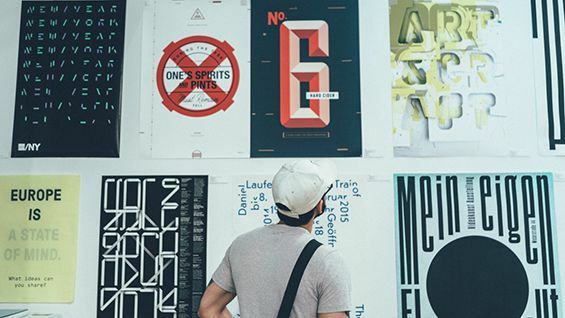 The Type Directors Club invites you to its sixty-first annual typography exhibit, TDC61, and the annual typeface design competition, TDC 2015. On view are selections of winning work the TDC’s annual typeface design competition as well as the communication design competition showcasing the best uses of typography in a wide range of categories including web graphics, books, corporate branding, logos, stationery, video, posters, products and magazines. In addition, the show includes the Best in Show winner and the Best in Show Student Awards. The exhibition runs July 15 through August 6, 2015. Open Monday through Thursday 10am to 5pm.